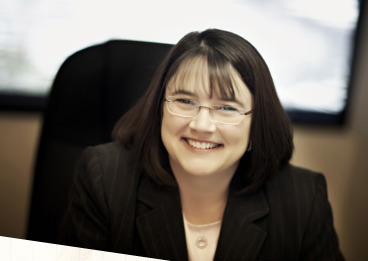 Becky joined the Duvall accounting firm in 1990. During her tenure with the firm, Becky has overseen a wide array of projects and has been instrumental in several pilot programs including the payroll division and is our internal quality control program manager. As a principal, her years of accounting experience working with small businesses has honed her skills in standard accounting services as well as in software applications, payroll, fringe benefits and small business tax issues. She also assists in bookkeeping, controller and auditor to our growing client base. She received her Bachelor of Science degree from the University of Dayton with honors in 1989 and her CPA certification in 1991, after having passed the CPA exam on her first attempt. She is a member of the AICPA and the OSCPA, is active in her children's school and local church. What you might not know about Becky? Over the summer, she became a Lake Loramie resident.